items with your child to their classroom and their teachers will direct them from there. Any contribution is appreciated. We are very proud of our students who made their First Holy Communion these last two Sundays. They looked beautiful and very handsome, and were very reverent and in awe of this special occasion. We hope they all enjoyed this special day. May you always look forward to meeting Christ in Holy Communion and may you always remain as faithful to him as he will to you. SAVE THE DATE!!!!! - The OLHC Christmas Concert will be held on Wednesday 9th December at 6.00pm in the John Therry Hall. Children are encouraged to wear their Christmas clothes. We will be collecting money donations for St Vincent de Paul on the night. The concert will feature performances by each grade. It is estimated that the concert will go no later than 7.30pm. At 11am we stopped to remember the fallen on this day, Remembrance day, 11th November; those who gave their lives in the service of their country in all wars. Thank you to the Year 6 Captains for leading us so respectfully in this solemn prayer service. 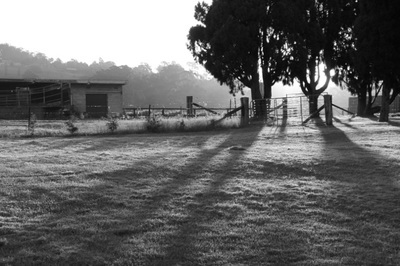 ​Last week the staff of OLHC had their overnight retreat at The Hermitage, Mittagong. The theme of the retreat was ‘Presence’ and was facilitated by the Lamplighters and Shining Lights team; Mrs Fazio, Mrs Rolfe, Miss McKenzie, Mrs Dew and Mrs Hampton. This theme of ‘Presence’ is just one of nine Capacities that will be explored over the course of our Lamplighters journey. 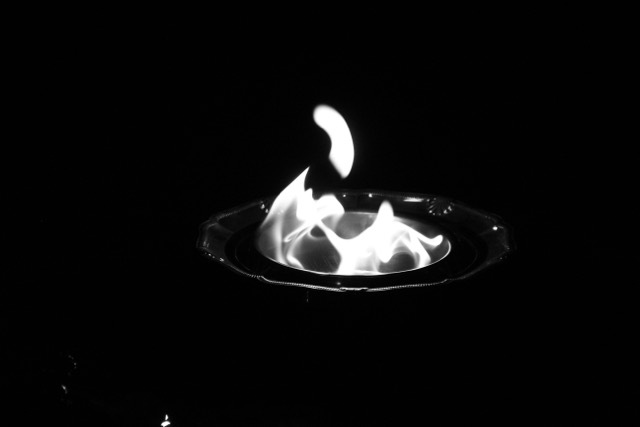 Our main mode of reflection and prayer has been through journaling this year and this was continued at our retreat. 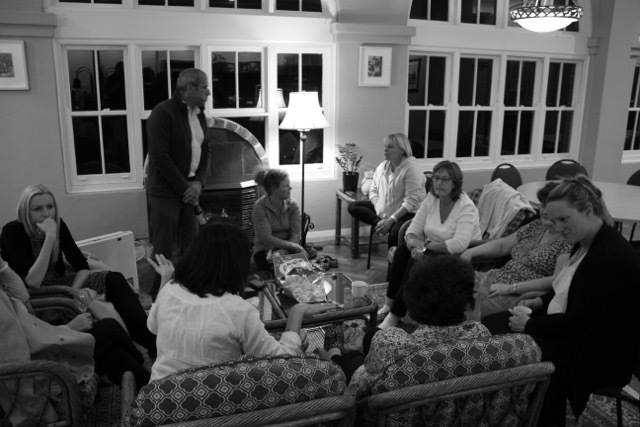 Our journey with Presence is so important because it is one of discovery and reflection. It challenges us to think about how we are present to others and how much we allow ourselves to be present to God. What a blessed opportunity it is to pray and grow in our spiritual journey together as a staff. Thank you all those who helped plan this experience and thank you to Mr Gilmore for these beautiful photographs. We look forward to bringing the fruits of our retreat into different aspects of our lives. How present are you to others? When someone comes to talk to you or interact with you what is the message you are sending them with your body language and words? Are you truly present or are you distracted? Are you listening attentively? What does that look like? These questions might sound basic, but when you're caught in a moment, busy with a task, it's difficult to be present. Another great point to reflect on is, What do you spend most of your day focussed on? 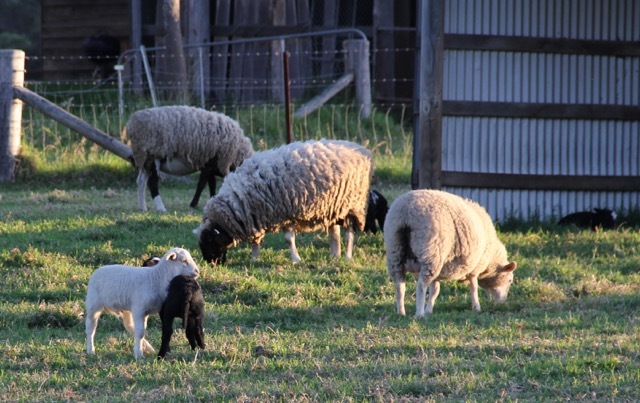 tasks and obligations or people, relationships and feeling? 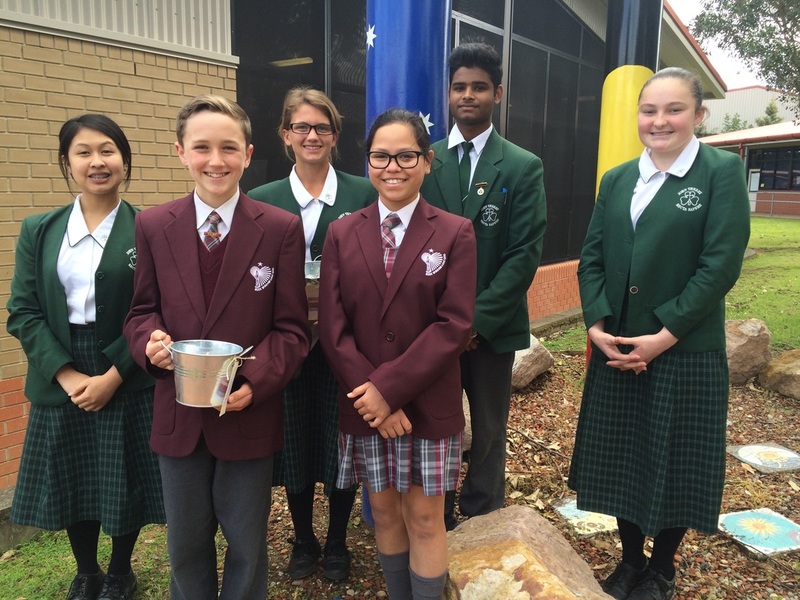 Well done everybody on raising $937.75 this October for Mission Month. 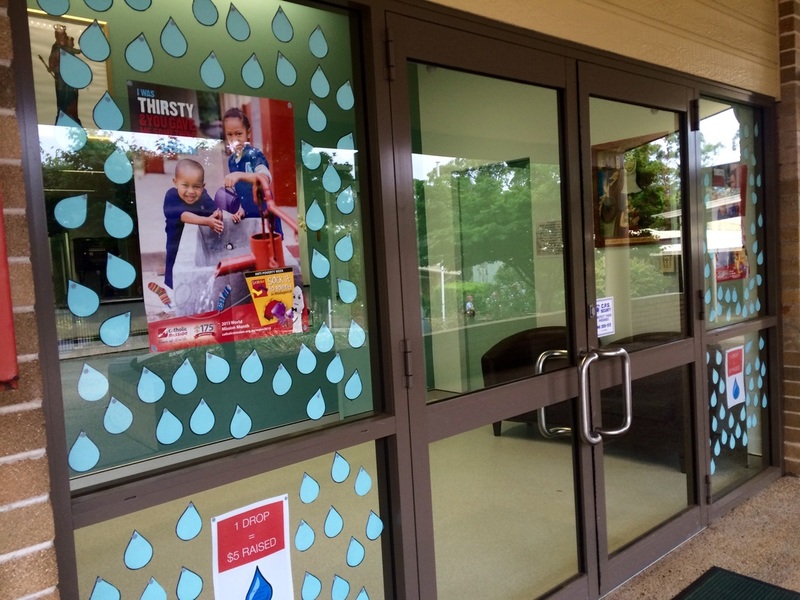 We are thrilled and we know that our contributions will be graciously received by Catholic Mission, so that they can help the people of Madagascar who are so desperately in need of living water. Today we wore our crazy socks to Sock It To Poverty. 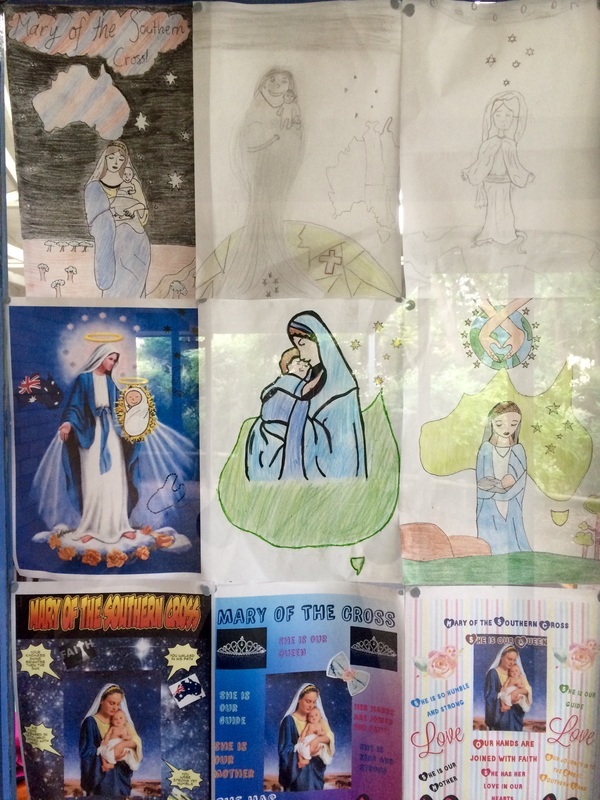 This is the theme set by Catholic Mission during Mission Month each year. At OLHC we wear our crazy socks (mis-matched, long socks, short socks, patterned socks, footy socks, creative socks!) and donate a gold coin to Catholic Mission, who this year, are raising much needed funds for the people of Madagascar. Even more important than funds, is awareness, and we are proud to say that this is our third Crazy Sock Day. Awareness brings gratitude for our own lives and also reminds us to pray for our neighbours who are less fortunate than us. Well done to all the students who managed to raise over $270 and an invaluable amount of awareness. October is Mission Month and this year Catholic Mission is raising much needed awareness and funds to support those in need in Madagascar. 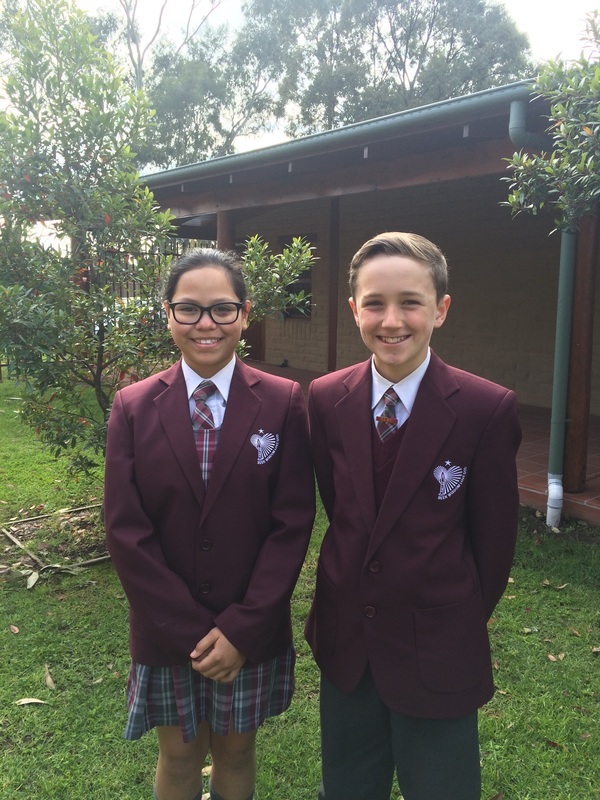 On the 3rd September, 2015, Our school Captains, Piper and Ethan attended the launch of World Mission Month at St. John the Evangelist High School in Nowra, together with other catholic schools from across the diocese. Although surrounded by water Madagascar lacks access to clean water for washing, cleaning, cooking and most importantly, drinking. This forces the community to use dirty water, which is making them seriously ill. Alarmingly, each year, thousands of children die from preventable diseases like diarrhoea because of the lack of clean water and proper sanitation. We encourage you to watch the video about the work of Sister Rose Rasoavololona and her community at http://cm.org.au/WMM2015/home.html . We will be having our annual Crazy Sock Day is on Friday 9th October in an effort to ’Sock It To Poverty' where students and teachers wear their crazy socks e.g. mismatched, bright, long, footy socks, silly socks to school in an effort to raise awareness of the plight of those who live in Madagascar, without access to fresh water. We encourage people to bring in a gold coin as a donation on this day. 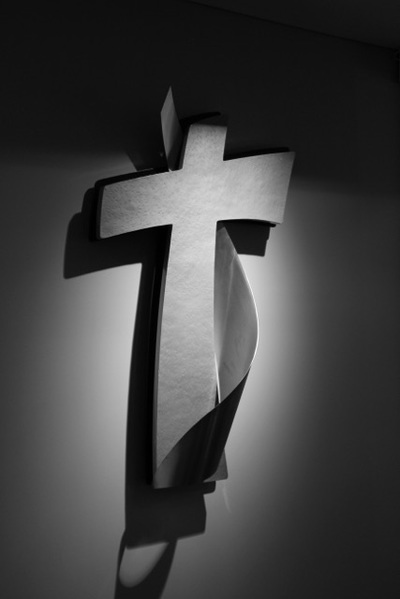 On Monday 19th October we will have a whole school prayer to mark World Mission Sunday (18th October). Students from the SRC have provided classrooms with a collection jar, for ongoing classroom collections during the month of October to support Catholic Mission in their work in Madagascar. 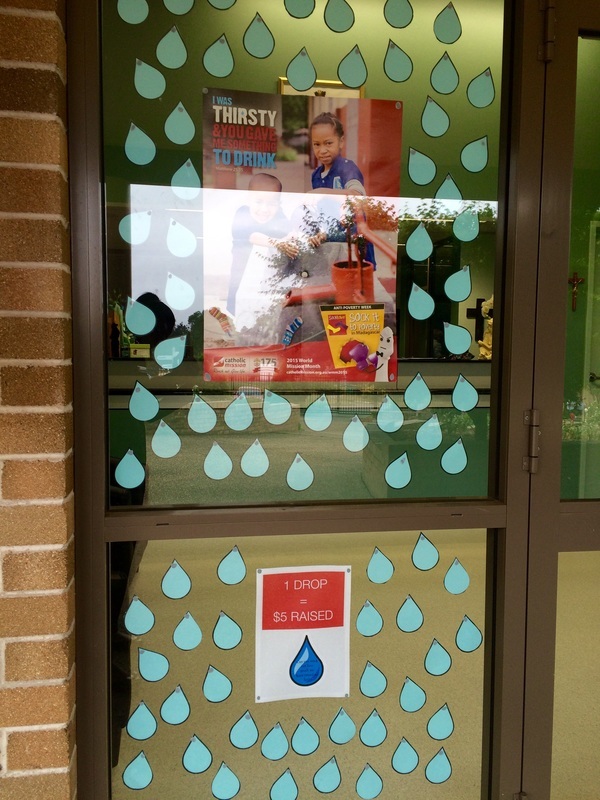 Every $5 raised will be represented a drop of water on our visual display in our office window. We hope to LOTS of water drops! 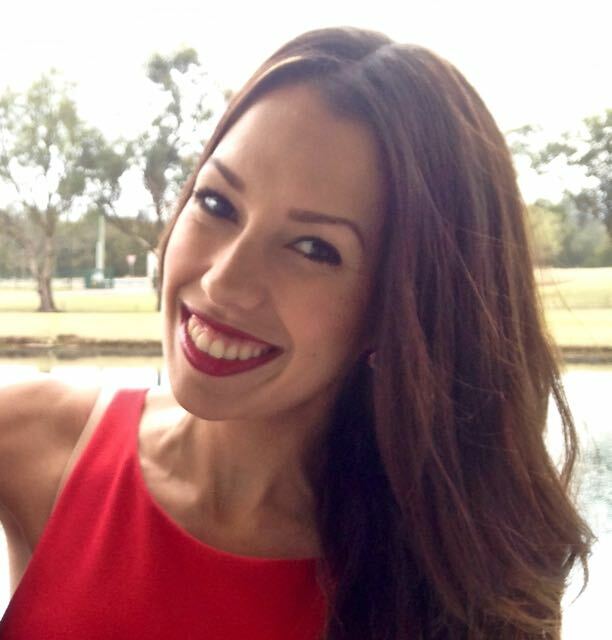 Stay tuned for updates on how we go with our fundraising and awareness initiatives. If you would like to donate to catholic Mission, you can do so here /. 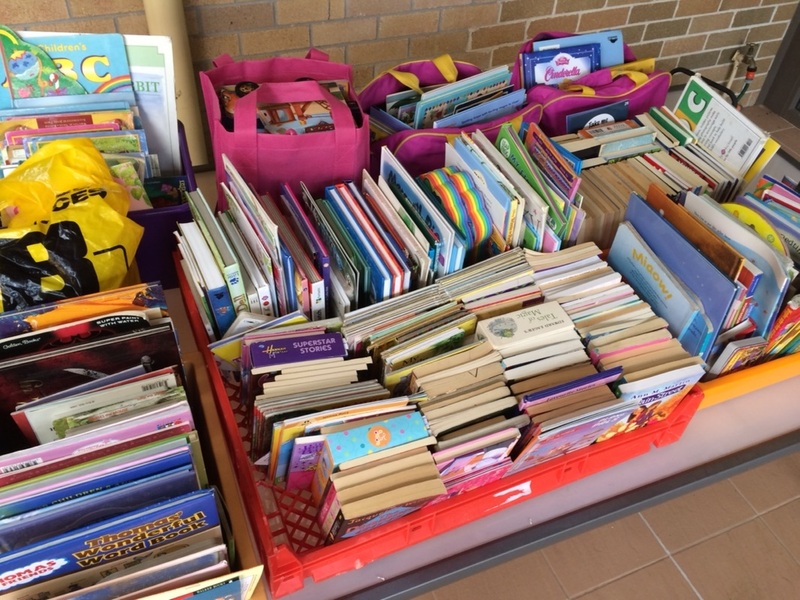 At OLHC we held a book drive in response to an email we received expressing the need for books to be given out to children who access the St. Vincent de Paul Vinnies Van in the Illawarra. 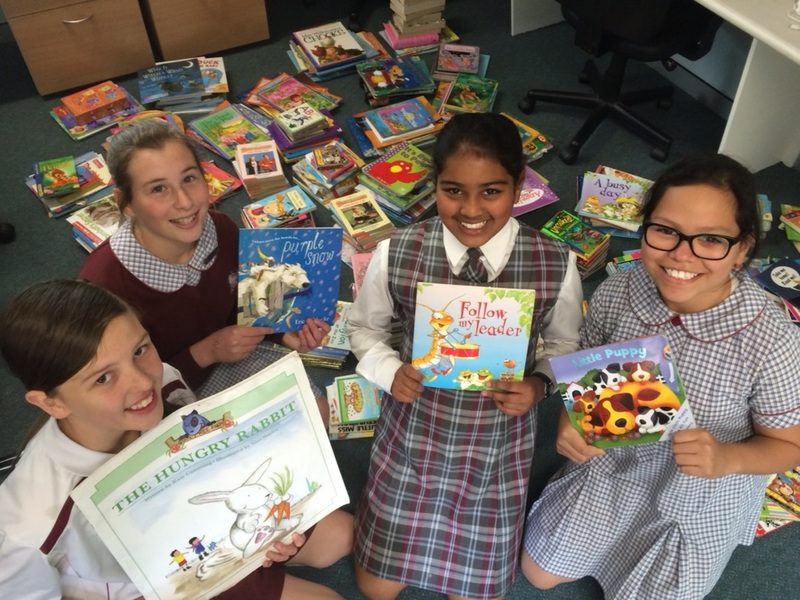 Students were encouraged to donate any good quality, pre-loved books and wow! We were blown away with their generosity and compassion. We are proud to say that we collected 530 children’s books. We are so proud of our efforts and hope we inspire many children to enjoy reading as much as we do at Our Lady Help of Christians. Thank you to everyone who donated. 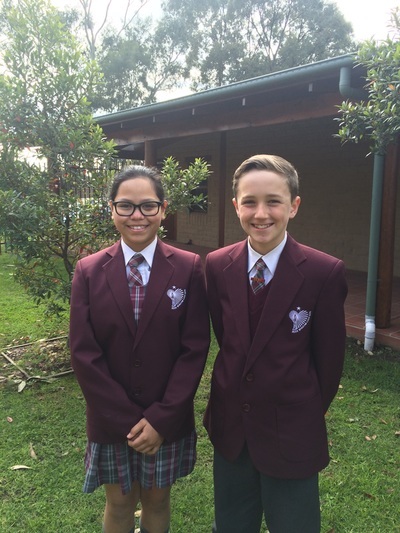 Religious Education Co-ordinator blogging about Catholic Life, Education and Mission at OLHC. 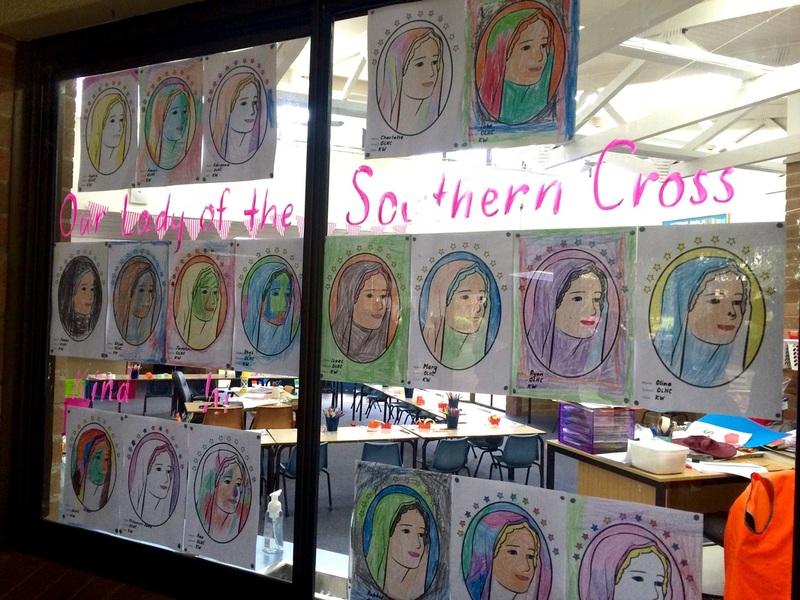 A Catholic school of faith, love and learning. Australia.